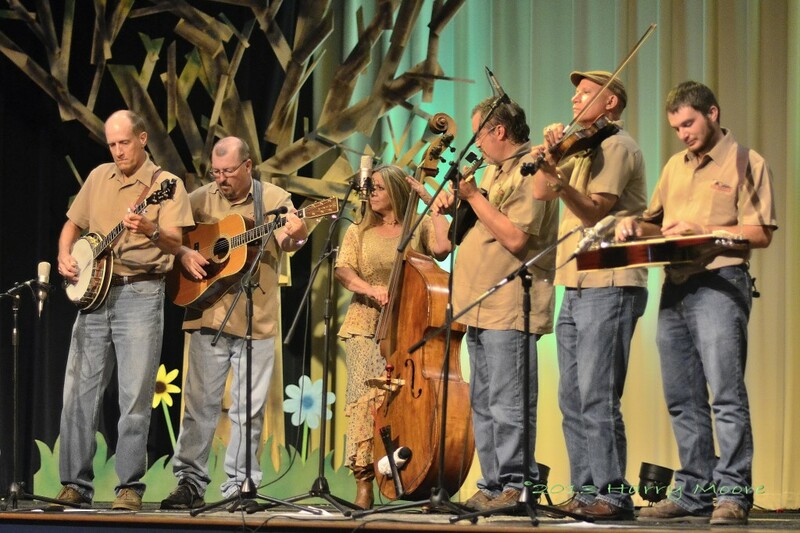 is best described as a traditionally based bluegrass band that includes four lead vocalists, 3 & 4-part harmonies, strong instrumentals and lots of variety in song selection. This group of entertainers provides high energy & high entertainment shows, which includes fun and natural humor. With their great musicianship, and most of all a strong variety of song selections from which to draw upon, the audience is kept constantly entertained and tappin' their feet!